"His Life Story - The Early Years"
"8 Pages of Color Pinups!" "Photos You Have Never Seen!" 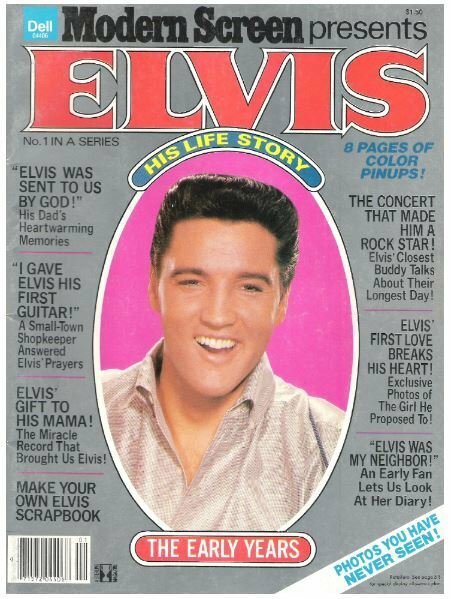 12---Elvis Was Sent to Us By God! 23---I Gave Elvis His First Guitar!